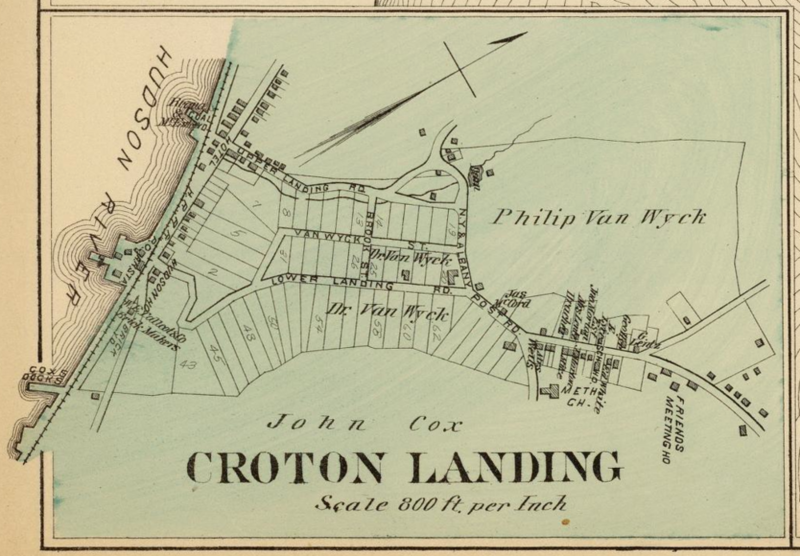 Detail from the Atlas of Westchester County, New York. From actual surveys and official records by G.W. Bromley & Co., Civil Engineers. Published by Geo. W. & Walter S. Bromley. 243 Broadway, New York. 1881. The entire atlas is available online at David Rumsey.